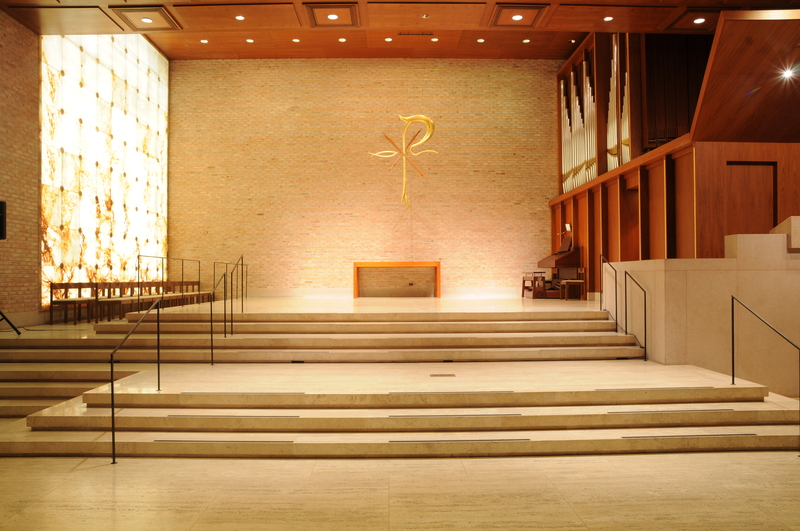 The Chapel of The Interchurch Center has a moving simplicity of design, keynoted by walls of white rose brick, which convey a feeling of serenity and worship. Above the altar table of teak wood hangs a gilded stylized Chi Rho, the ancient Greek symbol for the Christ, combining the first two letters of the Greek word Christos. 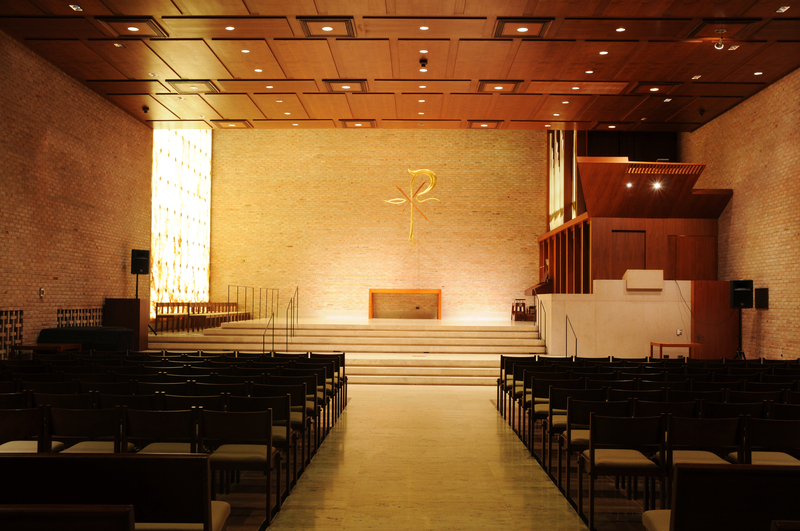 The white rose brick wall behind the altar is highlighted by thin lines of gold mosaic. At the left of the chancel is an unusual window of translucent English alabaster, measuring 22 feet by 23 feet and back lighted to bring out its bronze and gold beauty. Teakwood is used for the chancel stalls, the ceiling, and the pews which seat 400. 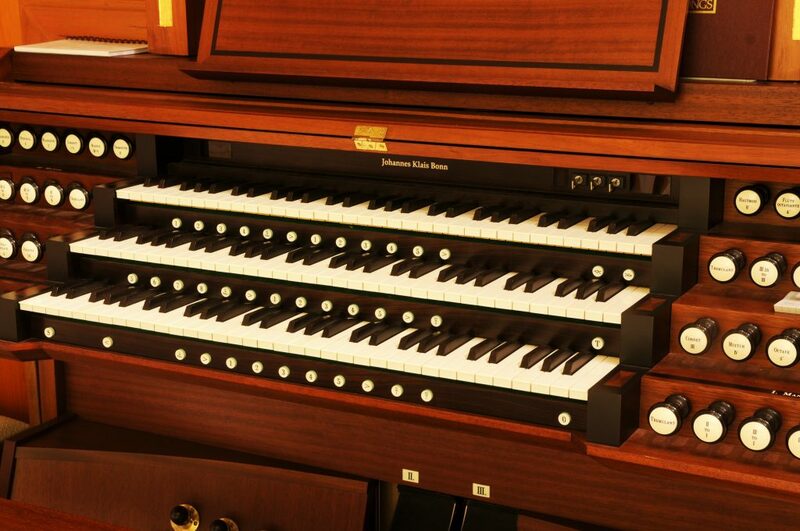 The three-manual gallery pipe organ is a versatile instrument, excellent for solo or ensemble work. The two-manual chancel organ is a separate instrument used primarily to accompany the choir in oratorio, and also serves as an antiphonal organ to the gallery instrument. The chancel console also plays portions of the gallery organ. 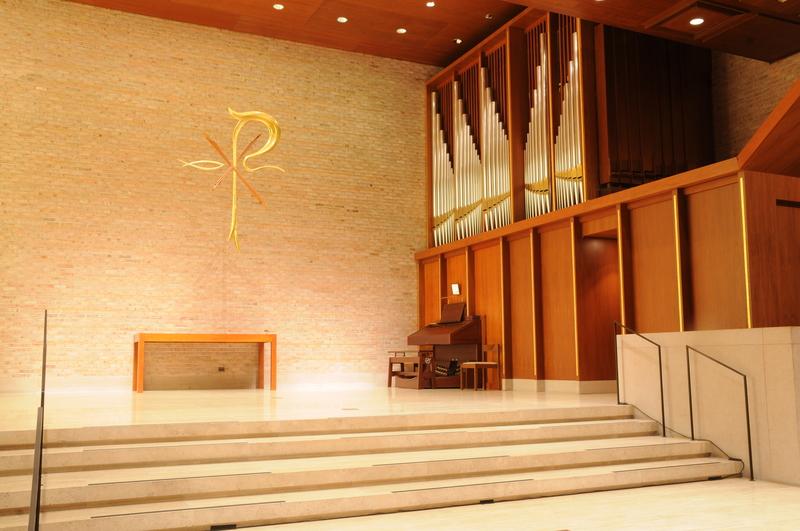 In the chapel, workers of different communions come together for services of worship led usually by Center personnel, and for organ recitals. In addition, the Chapel is used for memorial services, for consecration of missionaries on their way to world mission fields, for Christian youth seminars, and for music programs. Please view TIC's Chapel Policy to determine if your event is suitable for The Chapel. 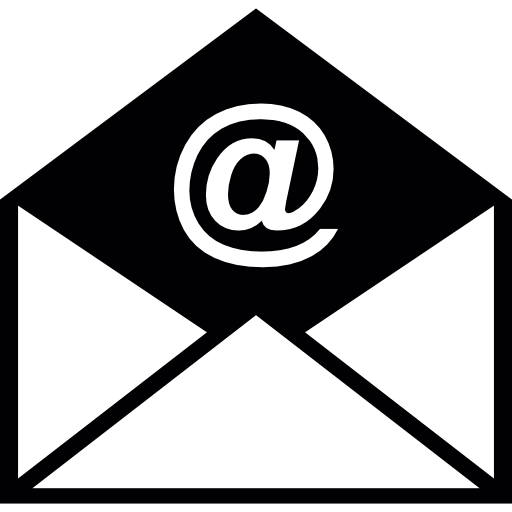 If you have any questions please contact the Administration Office.